to your company’s lineup of service offerings allows you to develop a new revenue stream with both residential and commercial clients. 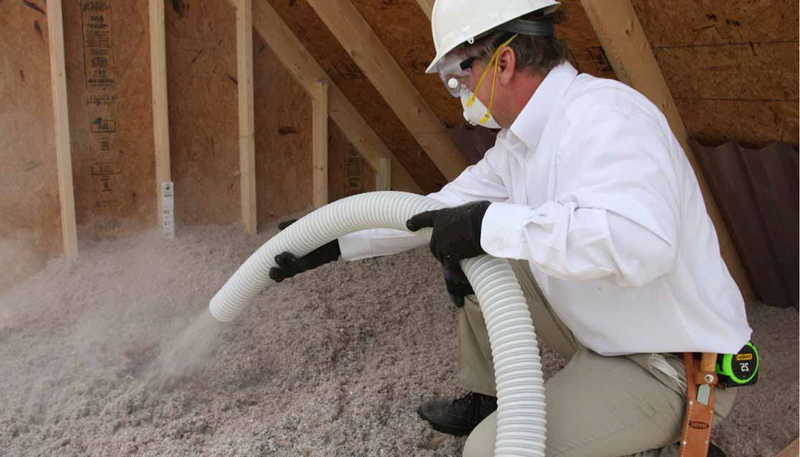 Every structure needs insulation and with TAP® Pest Control Insulation, you provide clients with a recognized insulation and pest management solution all wrapped into one. Enhance the experience for your client by upgrading their home’s thermal envelope with the addition of ComfortTherm® Crawl Space Insulation and SCORE! This proven products and our service programs can be added seamlessly to your existing operation and yield solid financial returns while creating new career opportunities for your employees and expanding your reach with clients at the same time. Contact Us to begin the process of providing a more comprehensive pest management program!